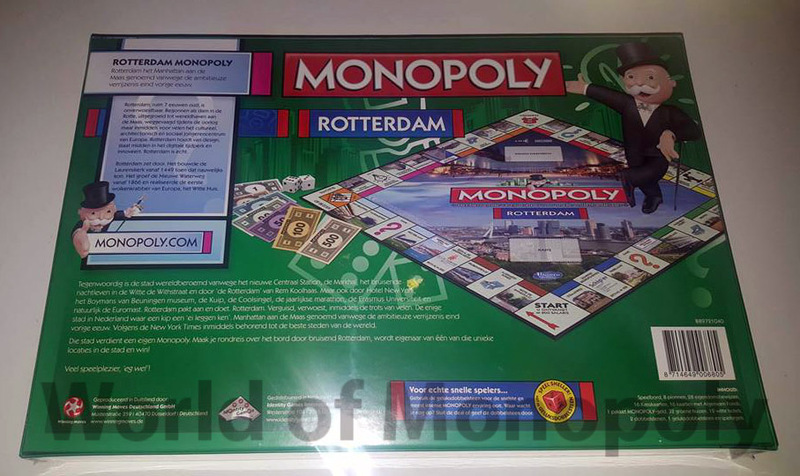 On Thursday November 26, the new Rotterdam edition was unveiled and €12,500 went to charity, namely the Erasmus MC Sophia Children's Hospital. For real Rotterdam lovers: a special edition Monopoly Rotterdam! 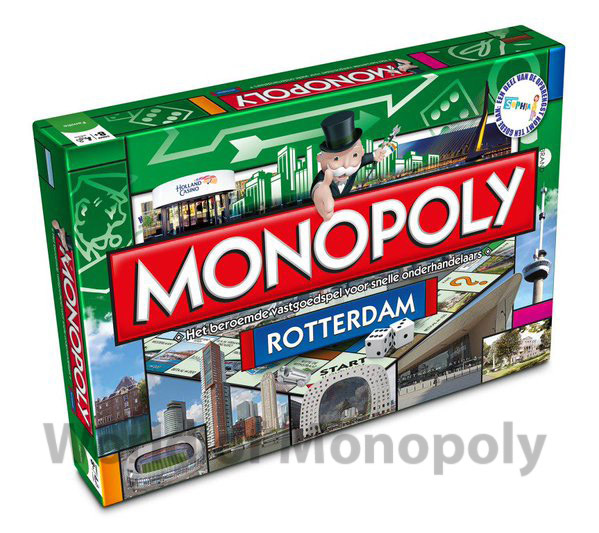 With all major streets and buildings from our beautiful city. 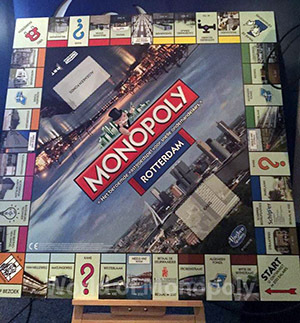 This unique edition of Monopoly is a collectors item and indispensable for the real Rotterdam.